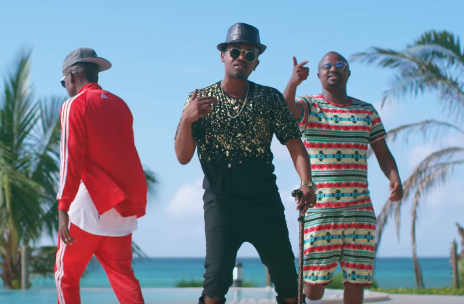 P unit, after what seemed like forever, have made a comeback after releasing their new song, “Chocha”. The song, which has been produced by Magix Enga and video made by Enos, has the veterans dissing younger entertainers who are living a flamboyant life on Instagram but in real life are broke as hell. Frasha is coming off a failed political launch after his MCA dreams crashed and burnt. Gabu has been busy starting his own record label which is yet to make enough noise in the business and Boneye has been dealing with family matters. In the video, the trio show how they play big unlike other artists who are out here leaving a fake life. Question is, do they really play that big?